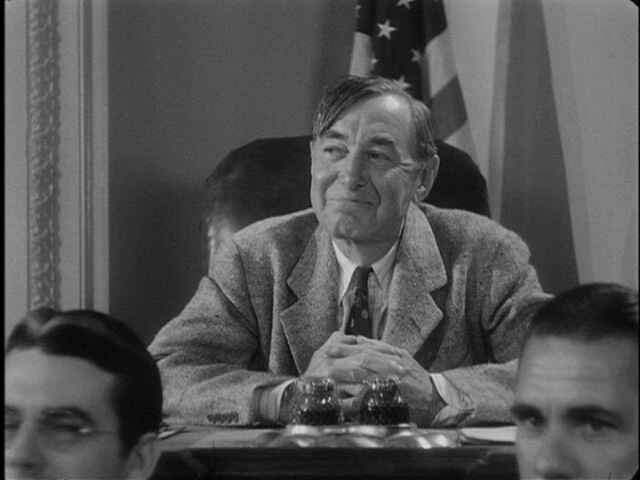 I've seen clips from Frank Capra's Mr. Smith Goes to Washington (1939), but never the whole film. What brilliance! 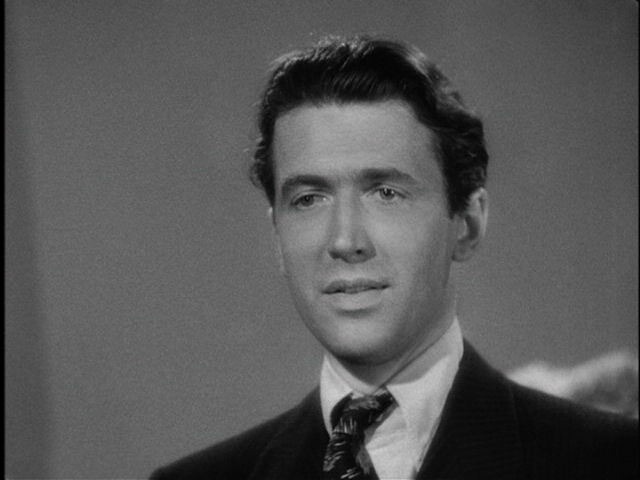 Jimmy Stewart shows great understatement in his performance, and yet conveys each emotion clearly. 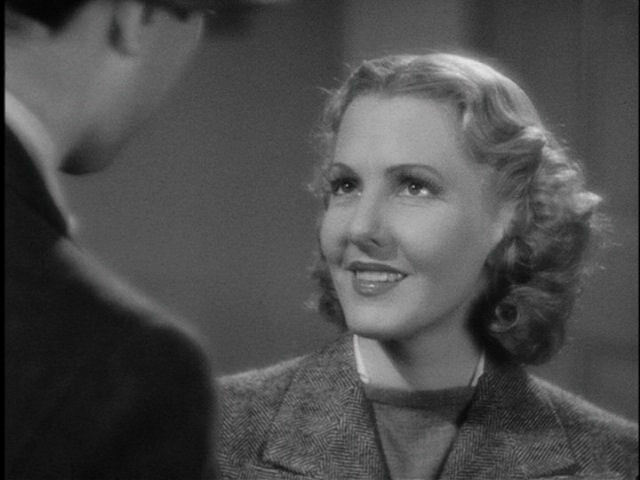 The marvelous Jean Arthur fills her voice with feeling at every turn, and provides dynamic excitement to balance Stewart's inner gravity. 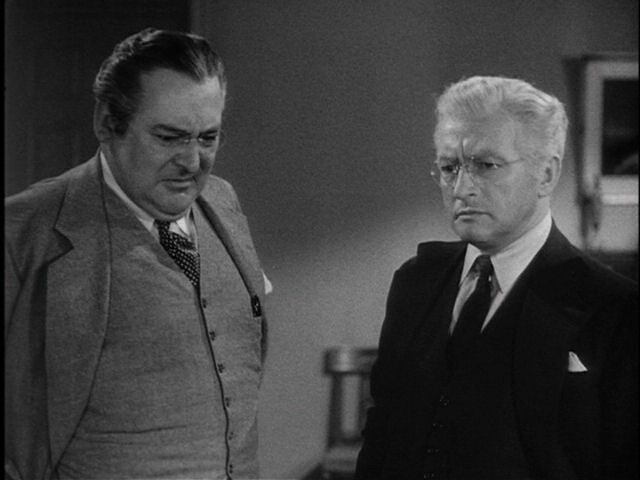 Edward Arnold and Claude Rains make acting look easy, with Rains reacting perfectly throughout the film. And sit amazed at the casual power exhibited by Arnold as Jim Taylor. In one scene that exemplifies this, Taylor, a corrupt businessman steps briskly to the phones and says to the equally corrupt Senator Paine (Rains), "Get back to the Senate floor." as if the senator were an employee. Finally, the wonderful character actor Harry Carey, born in 1878, and shows that superb acting was nothing new. This film should be required viewing by all members of Congress at least once a year, and all voters before each election.